Professor Dermot O'Hare was born in Newry, Co Down and studied at Balliol College, Oxford University, where he obtained his B.Sc. in 1982 and his D. Phil in 1985, under the direction of Professor M.L.H Green. Subsequently, he was awarded a Royal Commission of 1851 Research Fellowship. He was a visiting research fellow at CR&D E.I. du Pont deNemours in Wilmington, Delaware in 1986/7 were he worked in the group lead by Prof J.S. Miller on molecular-based magnetic materials. In 1987 he returned to Oxford to a short term lectureship and in 1990 he was appointed to a permanent University position and a Septcentenary Tutorial Fellowship at Balliol College. In 1996 he was honoured by the Institüt de France, Académie des Sciences as one of the top 50 leading scientists in Europe under 40 yrs. He was the Royal Society of Chemistry Sir Edward Frankland Fellow in 1996/97. In 1997 he was awarded the Exxon European Chemical and Engineering Prize. In 1998 he became Professor. His interests are wide ranging, and include exploratory synthetic organometallic chemistry, intercalation chemistry, time-resolved, in situ diffraction studies and the synthesis of meso- and microporous solids. In 2010 he won the Royal Society of Chemistry's Ludwig Mond award for outstanding research in Inorganic chemistry. Jean-Charles “JC” Buffet joined the group in June 2011. In 2005, he obtained an MSc from UPMC (Paris) working with Prof. Bernadette Charleux on polymers synthesis via RAFT agents. In 2009, he graduated for Edinburgh University with a PhD on biodegradable polymers synthesis via homochiral complexes under the supervision of Prof. Polly Arnold. Following this, he moved to Aachen (Germany) to work for Prof. Jun Okuda on meso-lactide polymerisation. In Oxford, he will study olefin polymerization in collaboration with SCG Chemicals. Since September 2014, JC became SCG Programme Manager overseeing SCG Chemicals research projects and team members. 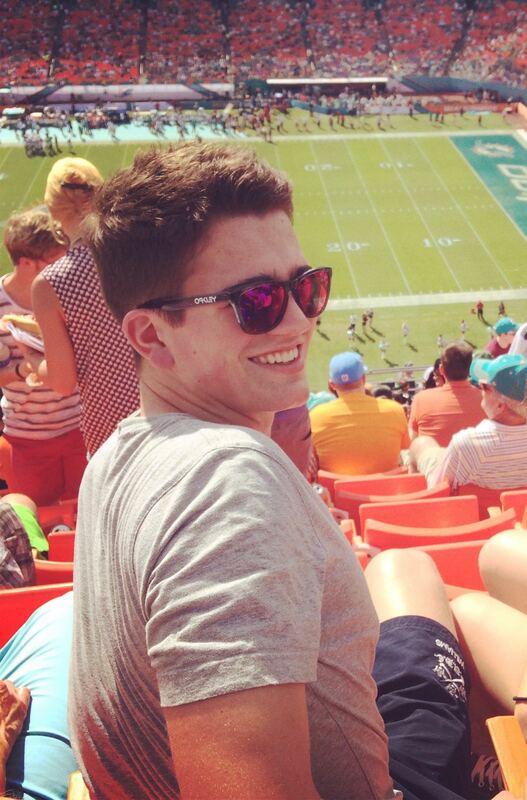 In his spare time, he likes pretending to go for a run while drinking beers watching sports. Zoë Turner joined the group in August 2012. In 2010, she obtained her PhD from Edinburgh University working on small molecule activation by electropositive metal N-heterocyclic carbene complexes under the supervision of Prof. Polly Arnold. Following this, she travelled to the US as the Astra Zeneca Fulbright Scholar to work in the group of Prof Paul Chirik at Princeton University. Here, she studied dinitrogen activation using transition metals supported by redox-active ligands. In Oxford, she will work on new catalysts for olefin polymerisation in collaboration with SCG Chemicals. 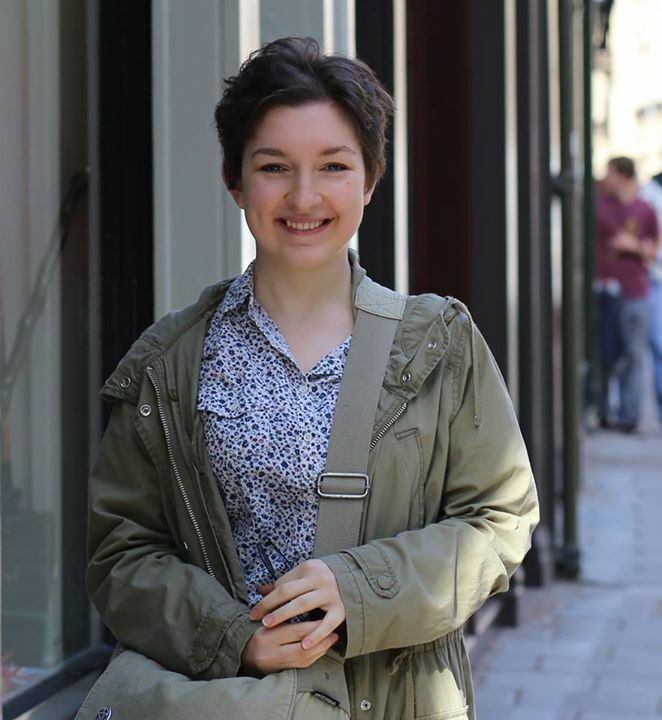 Away from the lab, Zoë enjoys watching sport of all kinds, travelling and hiking. Chunping Chen joined in the group in June 2013. She received her PhD degree from Nanyang Technological University (Singapore) in 2013, where she studied the functionalization of LDHs under supervison of Assoc. Prof. Rong Xu. In Oxford, she is working on LDH catalysts in collaboration with SCG Chemicals. When not in the lab, she loves travelling and snorkeling, enjoys designing video slideshows, and making Chinese knotting and cross-stitch. Sandy Kilpatrick joined the group in February 2015. He graduated with an MChem from the University of Oxford in 2009, which included a Part II project with Prof. Philip Mountford working on chromium complexes for selective ethylene oligomerisation. In 2014, he obtained his PhD from the University of Sussex working on bimetallic complexes of d and f-block metals with pentalene ligands under the supervision of Prof. Geoff Cloke FRS. Now back in Oxford, Sandy is working on solid supports for olefin polymerisation in collaboration with SCG Chemicals and in October 2015 became the RJP Williams Junior Research Fellow at Wadham College. When not doing chemistry, he enjoys camping, cycling and making music. Haohong Duan joined the group in January, 2015. 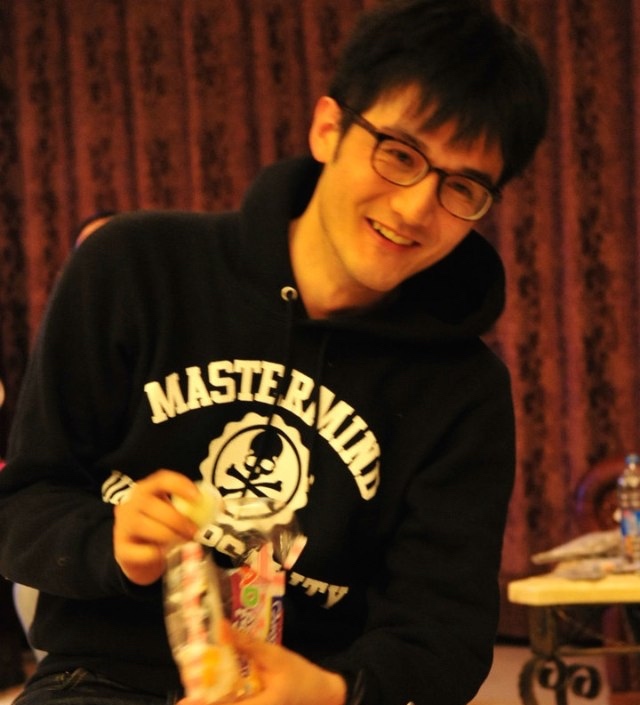 He received his BS degree from Peking University in 2009, and his PhD degree from Tsinghua University in 2014, with Acad. Yadong Li, where he worked on the synthesis and catalytic studies of rhodium-based nanomaterials. Currently he is working on the fabrication of novel heterogeneous catalysts for the hydrodeoxygenation of bio-oil in collaboration with Prof. S. C. Edman Tsang and SCG Chemicals and Papers. Away from the lab, Haohong enjoys watching musical and drama. You might find him at the theater in West End of London every weekend. Hongri (Clara) Suo joined the group in September 2015. She received her PhD degree from Jilin University in 2015, with Assoc Prof Runwei Wang, where she worked on the synthesis and application of inorganic nano-porous materials. In Oxford she is working on the discovery of LDHs with novel morphologies with Prof O'Hare. Away from the lab Clara enjoys traveling, music and cooking! 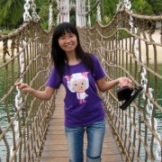 Jingfang Yu joined the group in May 2016. In 2015, she obtained her Ph.D. from University of Connecticut where she studied functionalization of inorganic layered compounds under the supervision of Prof. Luyi Sun In Oxford, she works on layered double hydroxides based barrier materials in collaboration with SCG Chemicals. Away from the lab, Jingfang enjoys sports of many kinds, especially badminton and running, and watching movies and TV shows. Dana-Georgiana Crivoi joined the group in September 2016. She completed her undergraduate in Chemical Engineering at UPB, Romania, in 2009. In 2011, she obtained an MSc from UPB in Pharmaceutical Products and Cosmetics, with Prof. Dr. Anca Marton. In the same period, she worked in the labs of Dr. Petru Filip and Dr. Constantin Draghici at the Research Center “C.D. Nenitescu” in Bucharest, studying fulvene and ketene addition to epoxides. She then moved to Tarragona, Spain, to do her PhD in Chemical, Environmental and Process Engineering in the group of Prof. Dr. Francisco Medina. Here, she developed hybrid materials based on LDH and studied their activity in asymmetric reactions. 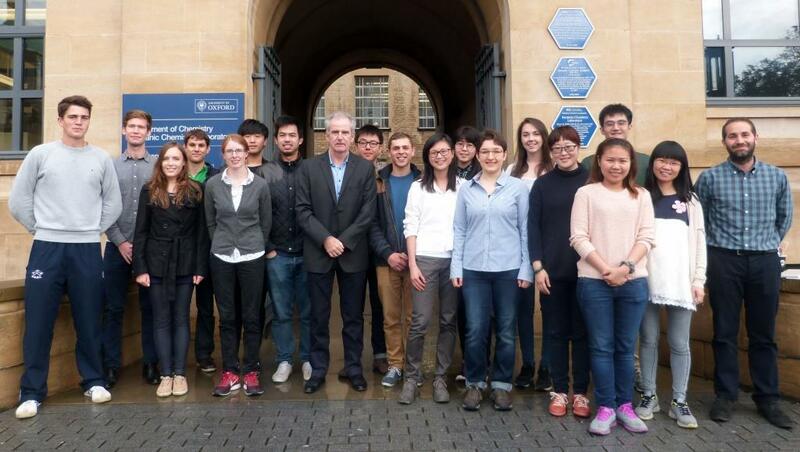 In Oxford, she will work on core-shell LDH catalysts in collaboration with SCG Chemicals. When not in the lab, she enjoys creating jewelry, nail-art designs and listening to music. Tom Robinson joined the group in 2016. He received his PhD degree at the University of Bath in 2014, designing heterometallic polyyne complexes under the supervision of Prof. Paul Raithby and Dr Andrew Johnson. He then moved to the University of Oxford to take up a postdoctoral position in the group of Dr Jose Goicoechea, studying phosphorus chemistry. His research now focuses on the application of group(IV) permethylpentalene complexes in the synthesis of polycarbonates, in collaboration with SCG Chemicals. Out of the laboratory you can usually find him playing football or recovering from playing football. 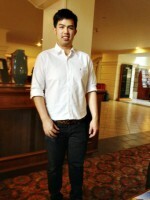 Dave Xing joined the group in 2012 from Imperial College London. He is working on frustrated lewis pairs. When not in the lab, he can be found wearing short-suits and looking suave. 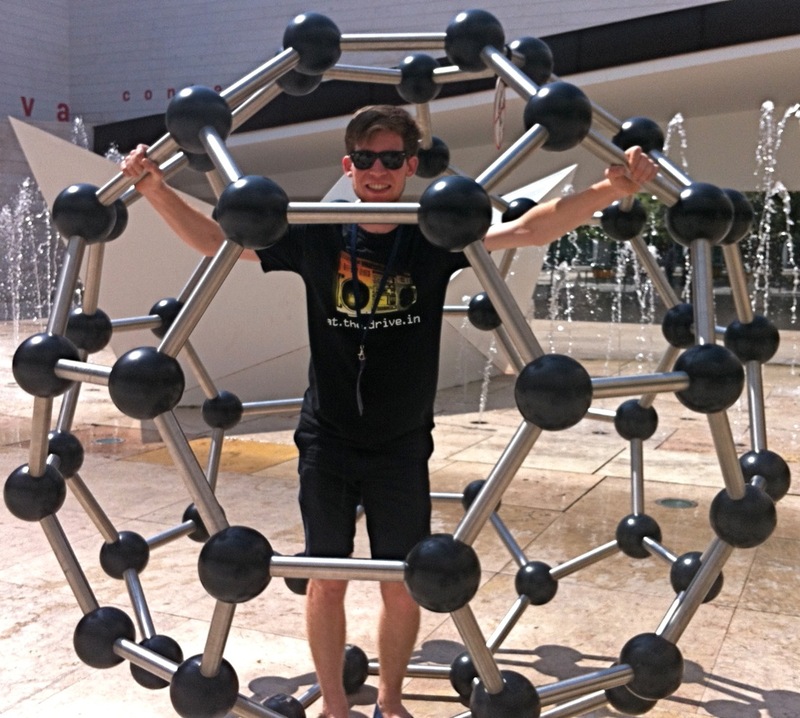 Chris Wright is at Wadham College and joined the group in 2012 as a Part II student working on synthesising indium indenyl complexes for ethylene and lactide polymerisation under the supervision of Tom Arnold. He started his D.Phil. in October 2013 and is working on supported olefin methathesis catalysts. When not in the lab, he enjoys playing football and watching sport and films on TV. Phakpoom Angpanitcharoen is at St John's College and joined the group in 2012 as a Part II student working on synthesising supported zirconocene catalysts for ethylene polymerisation under the supervision of Jean-Charles “JC” Buffet. He's since stayed on to do a DPhil working with JC and Tom on the synthesis of supported indenyl-based metallocene catalysts for olefin polymerisation. When not in the lab, his life mainly consists of football and gaming. Duncan Fraser is at Balliol College and joined the group in 2014, where he will be working on the synthesis of permethylpentalene complexes for olefin oligomerisation and polymerisation. He graduated from Imperial College London in 2014 working with Dr Andrew Ashley on the selective reduction of carbon dioxide to fuels and chemically useful carbon-containing compounds. 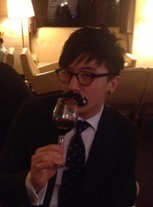 When not in the lab he can be found making bad jokes while drinking cheap red wine. Kanittika Ruengkajorn is at Balliol College and joined the group in 2014. She is an SCG Packaging scholar working on LDHs for packaging applications under the supervision of Chunping Chen. When not in the lab she enjoys travelling, dancing, and cooking with friends. Jess Lamb is at Balliol College and joined the group in 2015 working on the synthesis of supported zirconocene catalysts and their use in ethylene polymerisation. She completed her MChem degree at the University of Leeds in 2015 where she worked with Dr Jamie A Gould on the development of pyrazole ligands and their application in the synthesis of pyrazolate MOFs. When not doing chemistry, she likes to pretend she knows how to kayak. Katarina Cermelj is at Balliol College and joined the group in 2015 as a Part II student working on synthesising superhydrophobic layered double hydroxide (LDH) nanosheets. She has stayed on as a DPhil and is working on the synthesis of LDHs for photocatalytic applications. Away from the lab, she can be found in the kitchen baking up a storm, scribbling short stories and poems, or in University Parks stalking fluffy squirrels. 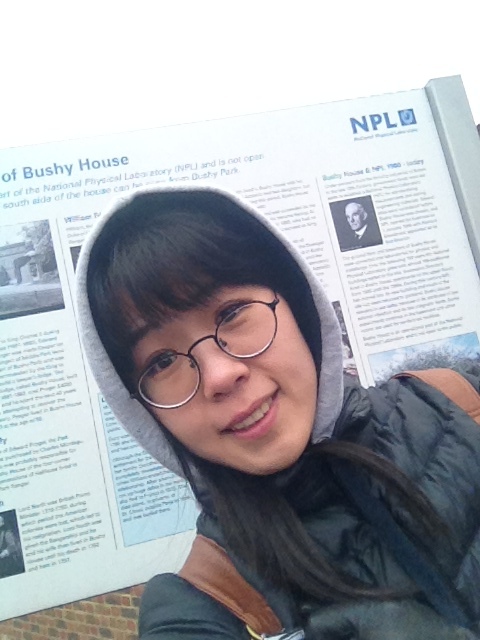 Joyce Kwok is at Balliol College and joined the group in 2015 as a Part II working on LDHs as catalysts for bio-oil upgrading. She is now a first year DPhil working in collaboration with SCG Chemicals to produce LDH-based core shell materials for catalysis. Outside of the lab, Joyce spends most of her time chasing 175g discs of white plastic (i.e. 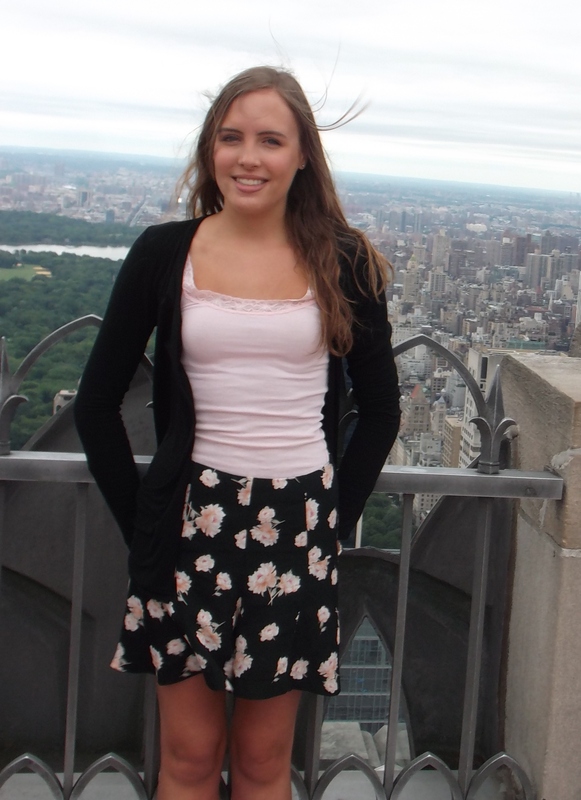 playing ultimate Frisbee) and also enjoys swimming, bouldering, knitting, and crochet. Tom Williams is at Balliol College and joined the group in 2015 working on the formation of LLDPE using supported organometallic tandem catalysis under the supervision of Chris Wright. He started his DPhil in 2016 working on the synthesis of new group 5 and 6 imido complexes, group 4 indenyl-based catalysts and their use in tandem catalysis of ethylene. When not in the lab he can most likely be found on a sports pitch of sorts and currently plays hockey for the University 1st team. Alasdair Fowler is from Brasenose College and is working on immobilising a catalyst in ionic liquids supported on LDHs. Outside the lab he enjoys badminton, reading and binging on Netflix. Ben Simon is at Balliol College. He is exploring the use of frustrated Lewis pairs in the activation of dihydrogen and ultimately looking to append these systems to solid supports. 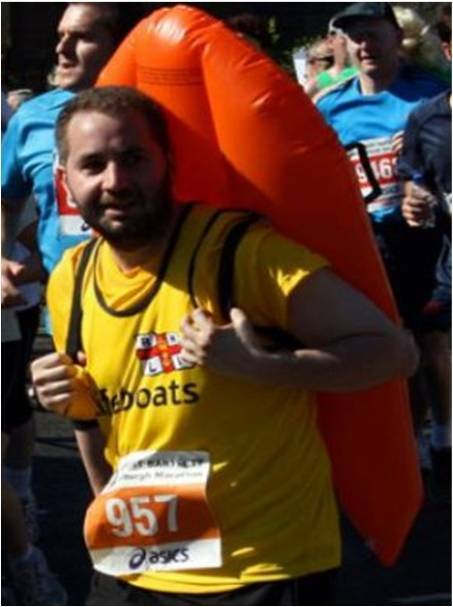 He enjoys baking and cooking, playing squash, tennis, hockey and camping. Joe Abell is a part II student at New College, working on the synthesis and characterisation of unsymmetrical permethylindenyl zirconium complexes and their use in ethylene polymerisation. Outside of the lab, he enjoys watching football, listening to music, drinking whisky and playing the occasional game of squash. Justin Leung is at Keble College, working on LDH dispersion for barrier coating. When he is not working in the lab, he enjoys running in circles (sprinting), jumping over stuff (pole vault). He also does alternative ice hockey, badminton, karate and dancing for fun. He likes sports to be short. The O'Hare group has a long standing tradition of welcoming visiting students for varying periods of time. We're hoping to be joined by a new visiting student in the next few months. Copyright (c) 2014 DOH group. All rights reserved.